Call (289) 427-5582 if you need assistance. Scientifically based holistic approach that emphasizes disease prevention, identifying the root cause of symptoms, and encouraging the body’s innate healing abilities. Guided by a qualified physiotherapist, pilates helps address musculoskeletal injuries, neurological conditions, balance disorders, and more. 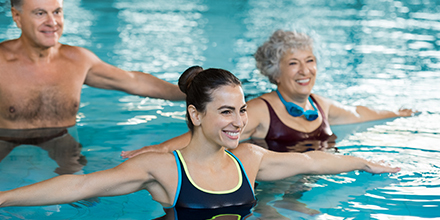 At Drury Lane Physiotherapy pt Health, you can expect a different kind of care. Because at pt Health, we take an interdisciplinary approach to care, that means our team of physiotherapists, chiropractors, massage therapists, and support personnel work together to address your concerns, create custom treatment plans, and set attainable rehabilitation goals. We understand that every person is different and that our care must be focused on our patients’ needs to ensure our rehabilitation programs are sensible, help patients live pain-free, and most of all, achieve their rehabilitation goals. We pride ourselves in offering the best care possible in a welcoming and supportive space. That includes providing services in a variety of languages including English, French, and Cantonese. Our skilled and experienced team of physiotherapists, massage therapists, naturopathic doctor and support personnel, work together in an interdisciplinary team to create customized treatment plans that help our patients get well and stay well. 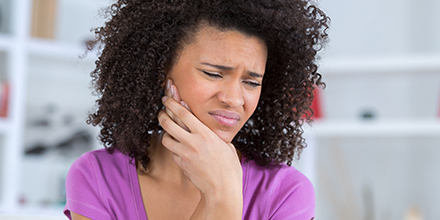 So, whether you’re suffering from neck, back, or jaw pain, want to improve your health and overall fitness, or are recovering from illness or an accident, we’re here to help. Most extended health benefits plans cover our services if you have dental coverage you most likely have physiotherapy coverage as well. Our team is happy to help you navigate insurance with direct billing available for most major insurers including Sun Life, Manulife, the Ontario Teachers Insurance Plan (OTIP), Great-West Life, Green Shield and more. We also accept Visa, Mastercard, debit, cash, and personal cheques for payment. We also offer OHIP funded physiotherapy services under the Ontario Health Insurance Plan. Please see our Frequently Asked Questions on our coverage page for eligibility requirements and to see if you qualify for OHIP covered physical therapy treatments. Located on Fairview St. between Guelph Line and Brant St. and just a seven-minute walk from the Burlington GO Station. 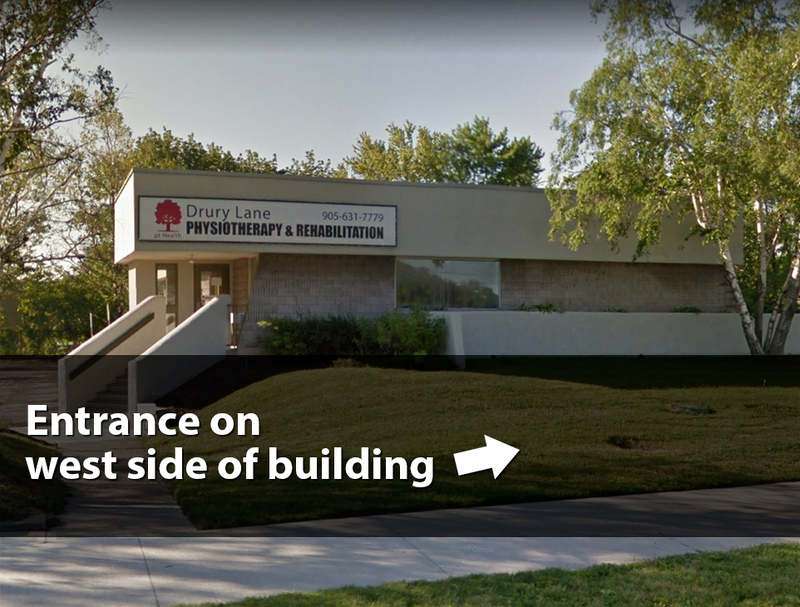 You’ll find Drury Lane Physiotherapy pt Health across the street from the Holland Park Garden Gallery and beside the Halton Catholic School Board building. Drury Lane Physiotherapy is fully accessible for those with mobility impairments with free parking available. 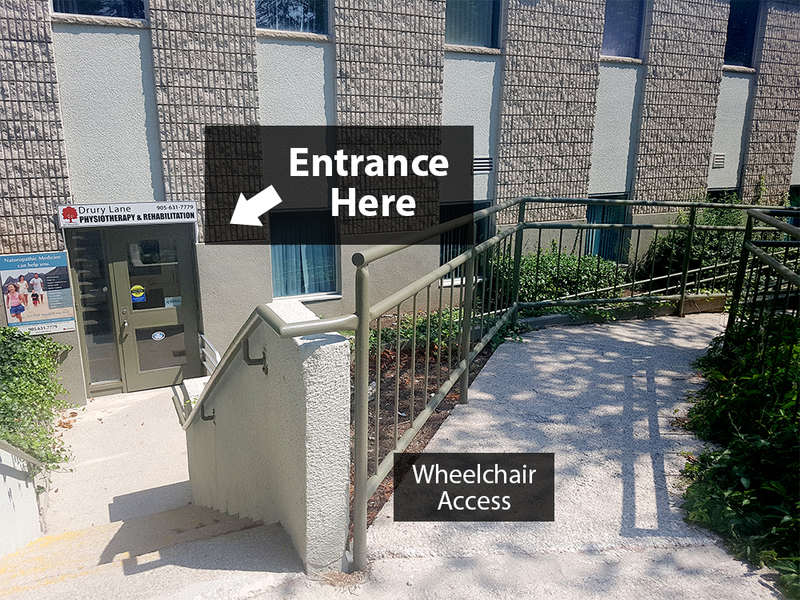 Please note that our entrance is located on the west side of the building on the lower level with both a ramp and stairs to access our unit. 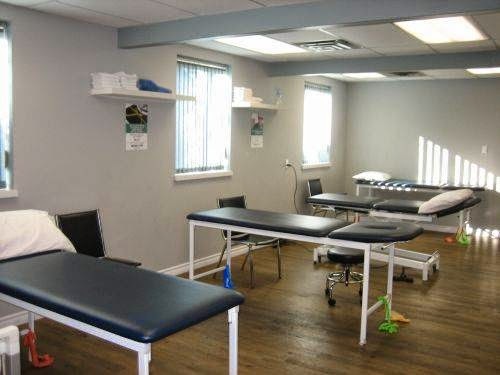 Drury Lane Physiotherapy has bright and spacious clinic interiors and is fully equipped with the latest physiotherapy and rehabilitation equipment. If it’s your first time visiting Drury Lane Physiotherapy, be sure to wear loose-fitting clothing to allow for a full assessment. We’ll let you know if you should arrive a bit early to complete any paperwork that might be needed. If you have any questions at all, please do not hesitate to call us. 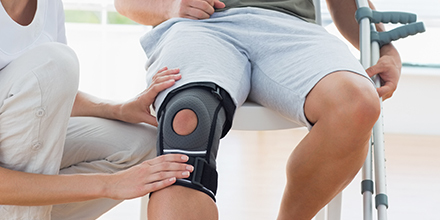 At Drury Lane Physiotherapy and Rehabilitation – pt Health, our team has extensive experience and training in treating a variety of different conditions. 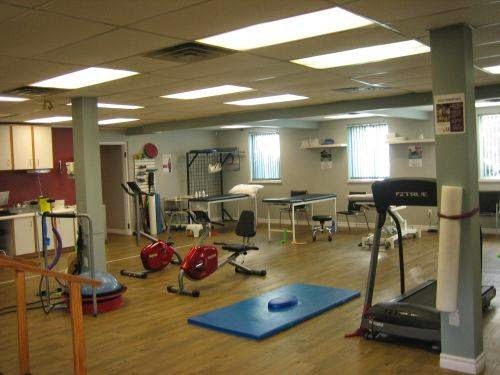 Drury Lane Physiotherapy and Rehabilitation – pt Health provides clear and consistent reporting to your doctor. Reporting may include areas such as results achieved, detailed assessment of problem, treatment by physiotherapist, and future treatment options. Drury Lane Physiotherapy And Rehabilitation Pt Health directly bills insurance companies for you when possible. Call for details. D’Arcy graduated from McMaster University in 2017 with a Master’s of Science in Physiotherapy. Prior to attending McMaster, he graduated from Western University with a Bachelor of Science Honour’s Specialization in Kinesiology. His postgraduate education includes Soft Tissue Release Training, completing the Level 1 Advanced Orthopaedic Manual and Manipulative Therapy exam, completing APTEI acupuncture and dry needling, and completing Mulligan’s upper extremity manual therapy. He is also a member of the Canadian Physiotherapy Association. He has experience treating a variety of orthopaedic and neurological conditions in clinical, rehabilitation and hospital settings. He believes that a mixture of manual therapy, exercise, and patient education leads to improved patient outcomes and patient satisfaction. In his spare time, he enjoys watching and playing sports and traveling with friends. D'Arcy has most recently completed both the Arthritis Society's Getting a Grip on Arthritis® osteoarthritis and rheumatoid arthritis education program. Erica completed her Masters of Physiotherapy at Robert Gordon University in Aberdeen, Scotland in December 2017. Prior to this she graduated from Western University with an Honours Specialization in Kinesiology while simultaneously playing varsity women’s fastball, winning 2 national and provincial championships. Her passion for sports also lead to multiple injuries, which sparked her interest in physiotherapy. While completing her Masters, she conducted a scientific study investigating the effects of taping on knee pain and strength. She has continued to further her education completing additional education programs in the management of shoulder, neck and low back pain through Trust Me Ed ®. She also completed both the Arthritis Society's Getting a Grip on Arthritis® osteoarthritis and rheumatoid arthritis education program. She enjoys answering patient questions, providing education about their pathology and explaining how to address it effectively. She has experience working with a variety of different patient populations and conditions which include: athletic injuries, post-operative joint replacements, degenerative/overuse pathologies and neurological conditions such as Parkinson's disease. Erica includes manual therapy, soft tissue work, exercise, education and taping into treatment plans. Dr. Leah Michon, ND, is a graduate of the four-year medical program at The Canadian College of Naturopathic Medicine, one of the two accredited schools in Canada for Naturopathic Medicine. She attained her first degree, a Bachelor of Kinesiology with Honours, from McMaster University in 2007. She utilized this degree and worked as a Kinesiologist for pt Health in the Niagara region where she developed a special focus on geriatric care. It was during this time that her passion grew for finding new ways to achieve health aside from the conventional models in place and chose to further her education in Naturopathic Medicine. 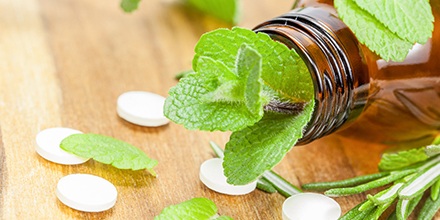 Dr. Michon is board certified with the Board of Directors of Drugless Therapy – Naturopathy, and is a member of both the Naturopathic Doctors of Ontario (NDO) and the Canadian Association of Naturopathic Doctors (CAND). Additionally, she has accreditation for IV therapy and Mesotherapy. Laura is licensed through the College of Massage Therapists of Ontario, graduating from Mohawk College’s Massage Therapy program in 2018. She has experience with patients of various ages and ability, as well as a range of techniques (taking a special interest in deep tissue and trigger point massage). Her passion is to improve her patients’ quality of life and give them the tools and the education necessary to get the most out of their treatments. Will completed his Masters of Physical Therapy at Western University. Before this, he completed an undergraduate in Kinesiology at Brock University where he played baseball for four years. Will enjoys incorporating exercise and training principles combined with education and knowledge of about pain to help others continue doing what they enjoy. Will believes in a partnered approach to rehab, where the patient is an active participant in the process and centers his sessions around education and guidance. As appropriate, Will includes manual therapy and soft tissue work in his treatment plans but places an emphasis on exercise and movement to help his patients navigate their daily lives. Alisun Dawson is a STOTT PILATES® Certified Instructor, Total Barre™ Qualified Instructor, Personal Training Specialist, and former dancer. Her training in various forms of human movement therapy including Pilates began at Simon Fraser University in British Columbia. With a diverse education and over 20 years of teaching experience Alisun has helped to strengthen and rehabilitate clients with back pain, neck pain, hip and knee replacements, ankle and shoulder injuries, as well as numerous musculo –skeletal injuries and disorders. Alisun trains pre and post natal clients, as well as those suffering from chronic conditions such as scoliosis, osteoporosis, arthritis, and fibromyalgia. 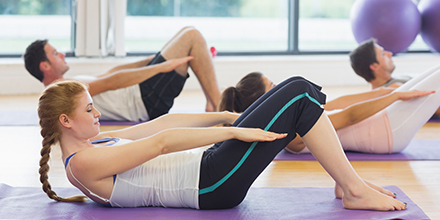 Some of the benefits of Pilates include improved posture, stability, core and back strength, increased flexibility, balance and coordination. Alisun is open to instructing people of all ages and backgrounds. She is thrilled to share her knowledge and to guide others on their paths to health and well being! Maksimir Susic, RMT, is a graduate of the Massage Therapy Program at Mohawk College. He has a diverse experience in geriatric massage therapy, working on professional and varsity athletes, and trauma rehabilitation patients. He has obtained his certificate in cupping from the Canadian College of Massage and Hydrotherapy and is proficient in using kin tape as a part of his treatments. In his spare time, he enjoys playing music, watching and discussing sports, and travelling. Patricia Martel, MSc in Physiotherapy Patricia graduated from the University of Ottawa with a Bachelor’s degree in Human Kinetics and a Master’s in Physiotherapy. 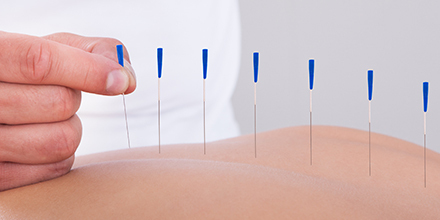 She has also obtained several certifications in dry needling, including Intramuscular stimulation “IMS” with Kinetacore and Acupuncture with the Acupuncture Foundation of Canada Institute. She has experience working with various age groups and orthopaedic conditions such as repetitive strain injuries, post fracture, post-surgical, rotator cuff tears, arthritis, low back dysfunctions, motor vehicle accidents, and more. Patricia’s treatment approach focuses on a thorough assessment, setting goals with her clients, correcting movement dysfunctions, and empowering her clients to achieve recovery and return to function. In her practice, Patricia uses an evidence-based approach that is tailored to the individual needs of her patients. She has found excellent results using a combination of various manual therapy techniques (such as joint mobilizations, dry needling, cupping therapy, soft tissue release techniques, and taping) in combination with health education and personalized corrective exercise programs to promote long-term recovery. Patricia is passionate about physical health and wellness and stays active in the Physiotherapy community by staying up-to-date on best-practice methods in the field through several professional development activities, including Kinetacore, Evidence in Motion and The Advance Physical Therapy Institute. Deb is a Physiotherapist Assistant and a Patient Coordinator working at many pt Health clinics across the GTA. She loves working with people, helping them achieve their goals and improve their quality of life. She also enjoys outdoor activities such as hiking & cross country skiing and recently have started kickboxing. Before her time at pt Health, Deb was a Fitness Trainer where she helped clients achieve their fitness goals. She obtained her Medical Office Certificate in 2012 and joined pt Health as a Patient Coordinator shortly after in 2013. Since Deb has continued her education and obtained the certification needed to become a Physiotherapy Assistant. Amber has many years of office administration experience. She joined the team at Advance Physiotherapy in August 2016. She is a busy mom of three and enjoys animals, learning about nutrition and meditating in her free time.